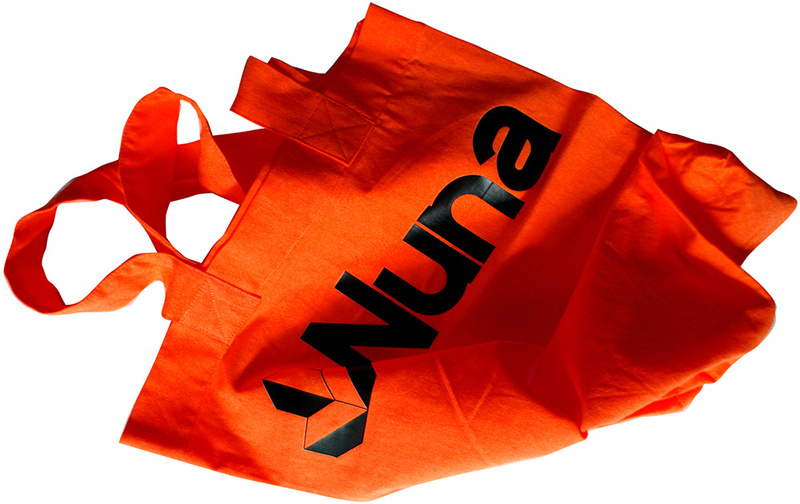 Product design, identity and promotional videos for the most delicious popsicle in the world — Nuna. An extraordinary popsicle that redefines form and taste… It’s out of this world. 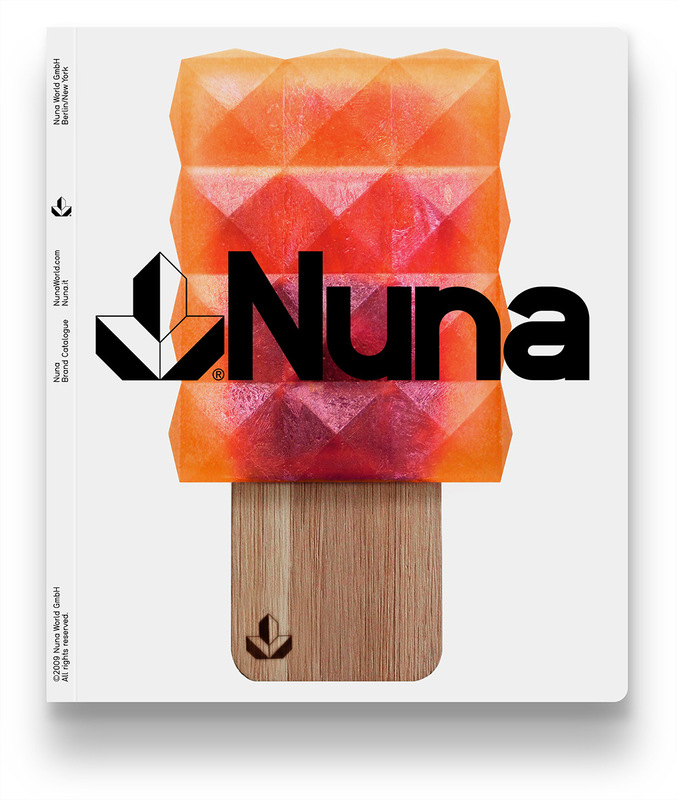 Nuna is a revolutionary popsicle developed exclusively on a sustainable bamboo stick. 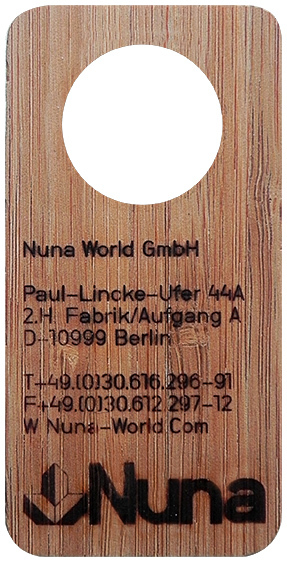 Comprised of all natural ingredients in an explosive variety of fresh flavours, each formulated by award winning and internationally acclaimed master chef Heiko Antoniewicz. 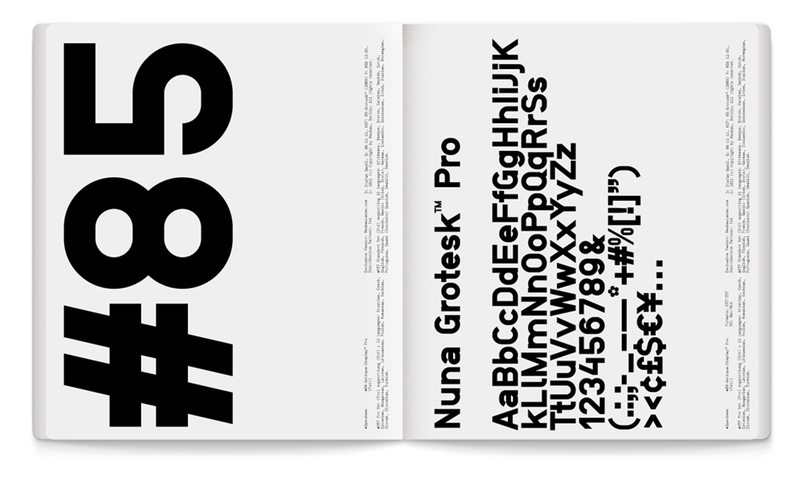 The unique one of a kind form evolved from the minds of architect Manu Kumar and designer Stefan Gandl.